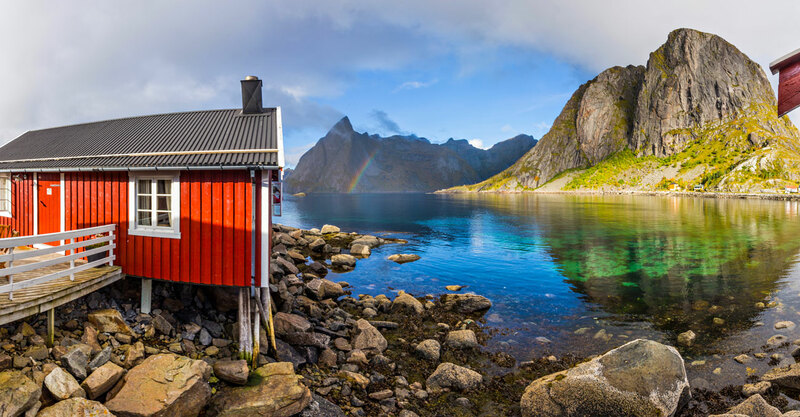 Lofoten is Norway’s most beautiful archipelago with nature the world practically worship. 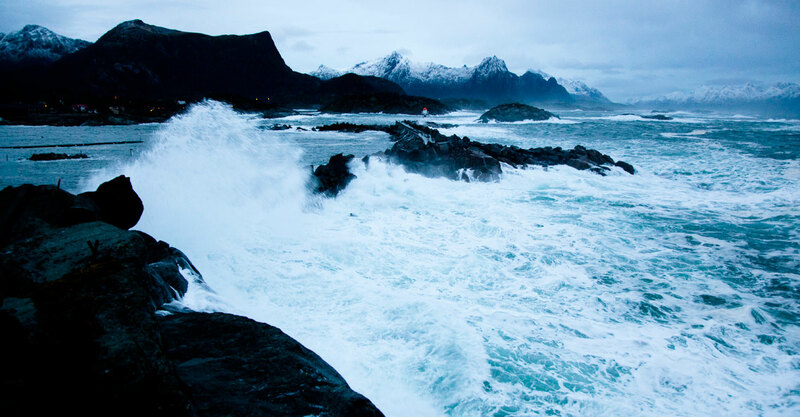 Lofoten is located in the Nordland region and has about 25,000 citizens. The name derives from the old Norwegian Lófót which was the original name of Vestvågøya. The environment and the natural conditions allow for a variety of activities both high and low. Experience the uniqueness that is Lofoten in your own way. When you visit Lofoten you can choose to live like a real Lofot fisherman, in “rorbuer”. These are authentic fishermen cabins, located right on the water. The “rorbuer” are significantly upgraded from the original and contains all kinds of modern comfort. The cabins are usually idyllically located between fish factories, piers and old local buildings. Here you have the endless ocean on one side and the spectacular Lofoten mountains on the other. The Vikings were the first who took advantage of the benefits of stockfish, or dried fish. It was a durable and nutritious food that could be stored and kept when on long journeys. 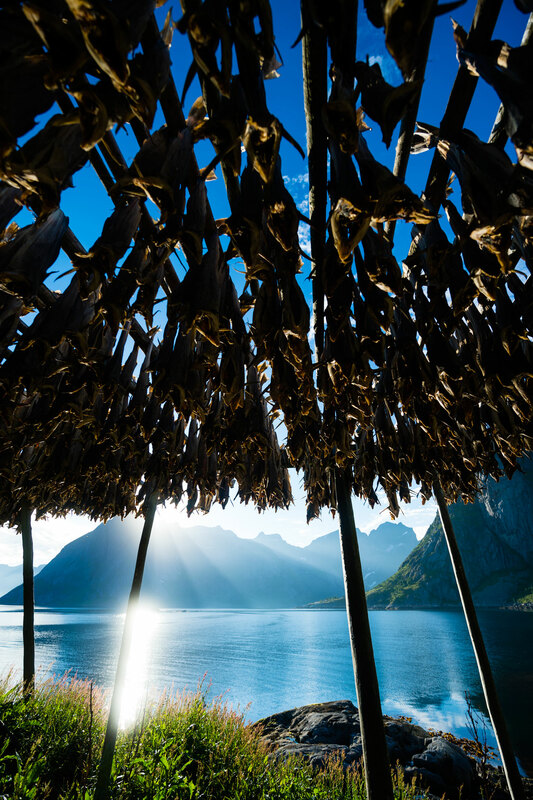 The distinctive climatic conditions in Lofoten allow the fish to be dried naturally without being attacked by insects, microorganisms or weather. Soon the stock fish became a very important article of trade for Norway. ‘Hanseatene’ who were travelling merchants from the north of Europe, established their main office in Bergen. They introduced salting the fish before it was dried, which became the ‘clipfish’. This became immensely popular, especially in catholic countries due to the rules of what you were allowed to eat during lent. The Lofoten mountains practically shoot straight up from the sea. This means that when it’s winter you can ski from the top of a mountain and down to the beach. In the summer, the white sandy beaches meet the azure blue and crystal clear waters. The distinctive green reflection in the water comes from the lush vegetation on the high surrounding mountains. 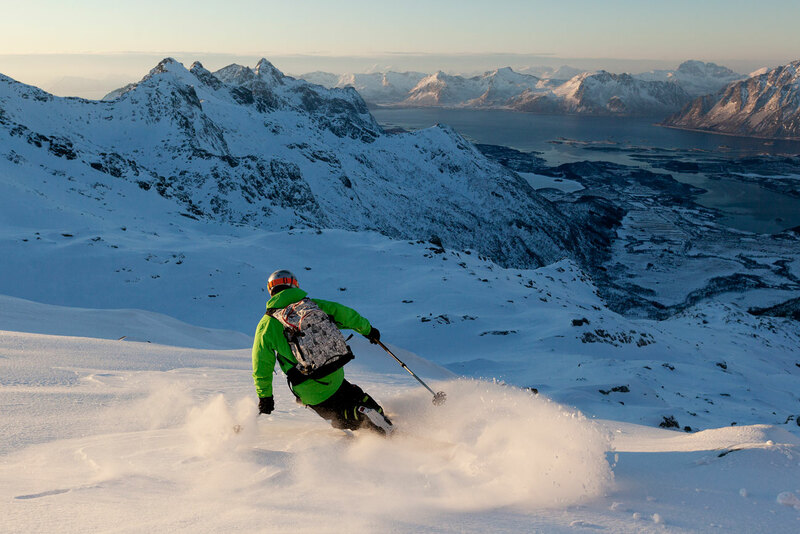 One of the beaches in Lofoten is also known as one of the world’s best surfing spots, and the mountains especially around Henningsvær is the subject of great climbing activity. When these merciless weather phenomena occur, you better hold on to your hat! They come suddenly and when you least expect it. In the mid-1800s, 500 men were taken by the sea during one day under the “Lofotfiske” in March. The sea can get really rough, but that doesn’t stop us from benefitting from what the ocean has to offer. We have transported guests on RIBs when the waves have been 8 meters high, with everything under control! Which gives you a dramatic, wild and beautiful experience. In short, we cannot let the weather stop us, because the weather has no concern for others than itself. And that is a little part of what makes it so full of magic. Four nautical miles south of Svolvær, we find Skrova, a fishing village on the island with the same name. 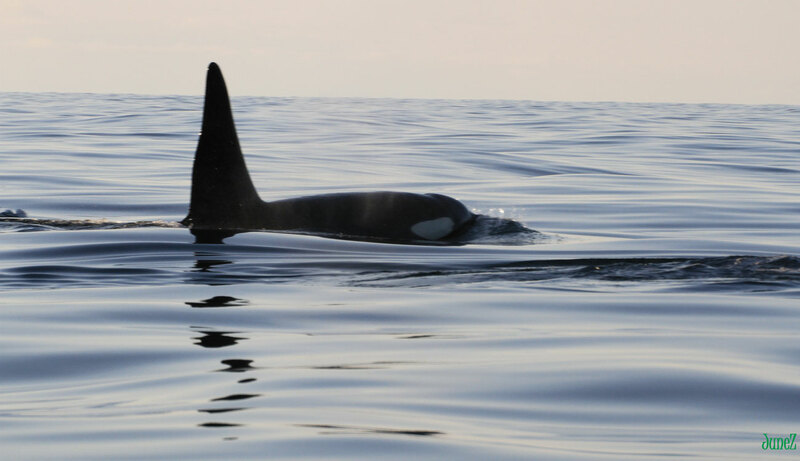 The island has approximately 250 inhabitants, and is known as the ‘whales’ island’ with its well-known connection to “Lofotfiske” and whaling. On the island lies Ellingsen Seafood, a factory that refines and sells salmon and whale out to Norway and the rest of the world for more than a 1/4 billion NOK a year. The island is self-sufficient with its own kindergarten, grocery store and restaurant, has a ferry connection and everything else needed for their own little society out in the sea outside Svolvær(‘Vestfjorden’). More than 250 lorries leave this little island every year transporting fish and whale out the whole wide world. In addition, youl’ll fint a restaurant exclusively serving whale and salmon. The sashimi with raw whale melts on your tongue and is perhaps what people find most memorable after a visit here.